May is National Elder Law Month. 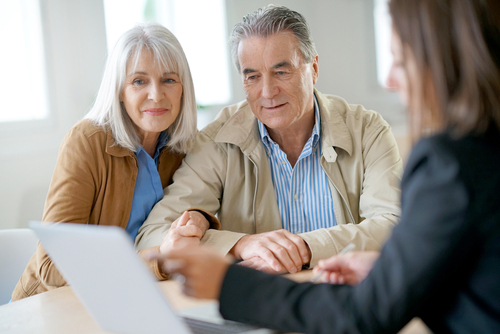 In our April 2014 newsletter, we provided an article entitled “Tips for Finding and Choosing an Elder Law Attorney.” It gave helpful tips for evaluating and identifying elder law attorneys to help with estate planning, long-term care and Medicaid planning, and various other types of planning. 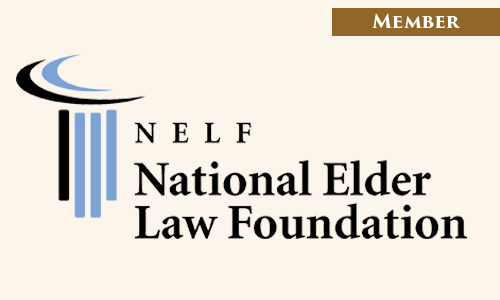 One indicator of proficiency is the Certified Elder Law Attorney (CELA) designation given by the National Elder Law Foundation. The information below describes the areas in which attorneys are tested and reviewed to achieve such designation. You may find that your personal planning needs are included in this list. 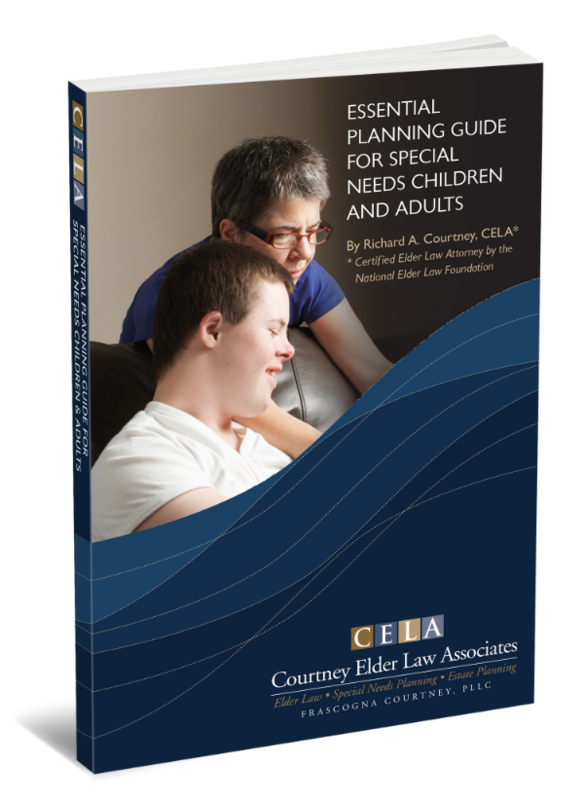 Health and Personal Care Planning, including giving advice regarding, and preparing, advance medical directives (medical powers of attorney, living wills, and health care declarations) and counseling older persons, individuals with special needs, health care agents, and families about life care, medical and life-sustaining choices, and related personal life choices. Pre-Death Legal Planning, including giving advice and preparing documents regarding wills, trusts, durable general or financial powers of attorney, real estate transactions, gifting, and the financial and income, estate and gift tax implications of any of those proposed planning actions. Fiduciary Representation, including seeking the appointment of, giving advice to, representing, or serving as: executor or personal representative of a will or estate; attorney-in-fact in a power of attorney; trustee of a trust; court-appointed guardian or conservator of an incapacitated person; representative payee for Social Security; or other formal or informal fiduciary. A “fiduciary” is a person to whom property or power is entrusted for the benefit of another. Legal Capacity Counseling, including advising how capacity is determined and the level of capacity required for various legal activities, and representing those who are or may be the subject of guardianship/conservatorship proceedings or other protective arrangements. Public Benefits Advice, including planning for and assisting in obtaining Medicaid, Medicare, Social Security benefits, Supplemental Security Income (SSI), Veterans benefits and housing and food programs. Advice on Insurance Matters, including analyzing and explaining the types of insurance available, such as health, life, long term care, home care, COBRA, Medicare Supplement (Medigap), long term disability, prescription coverage, and burial/funeral policies. Resident Rights Advocacy, including advising patients and residents of hospitals, nursing facilities, continuing care retirement communities, assisted living facilities, adult care facilities, and those cared for in their homes of their rights and appropriate remedies in matters such as admission, transfer and discharge policies, quality of care, and related issues. Housing Counseling, including reviewing the alternatives available and their financing such as: renovation loan programs, life care contracts, home equity conversion, reverse and other mortgage options. Employment and Retirement Advice, including pensions, retirement accounts, retiree health benefits, unemployment benefits, and other benefits. 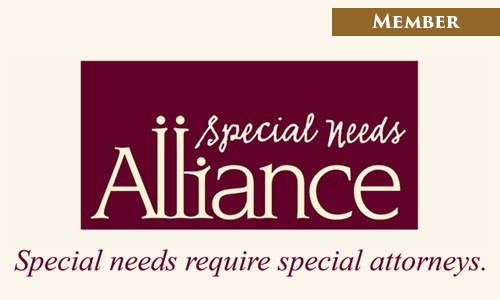 Counseling with regard to age and/or disability discrimination in employment, housing and related areas. Litigation and Administrative Advocacy in connection with any of the above matters, including will contests, contested capacity issues, elder abuse (including financial or consumer fraud), fiduciary administration, public benefits, nursing home torts. As Mississippi’s first Certified Elder Law Attorney, Richard Courtney has years of experience in these areas and has helped thousands of people with legal solutions for lifetime health and wealth. Call today to let us help you.